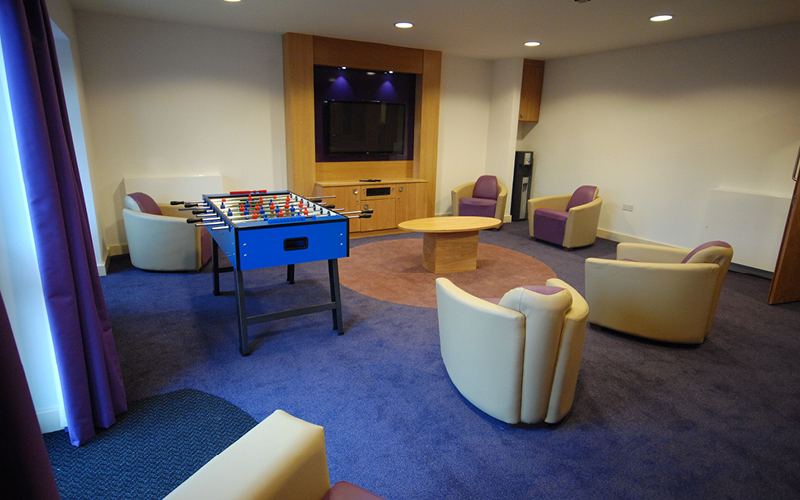 Cygnet Grange is an 8 bed Neuropsychiatric care and treatment facility for those affected by acquired brain injuries. 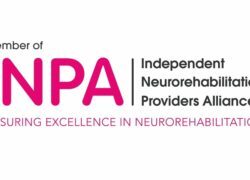 The service provides a safe and secure place to aid recovery as well as offering those diagnosed with a progressive neurological disease, like Huntingdon’s Disease, a caring and long term placement to support and help manage the progression of their symptoms. Cygnet Grange is registered as a hospital and is designed specifically to provide a clinically led evidence based neuropsychiatric pathway for those individuals presenting with behaviours that challenge. Our focus is to create a therapeutic rich environment which engages our service users and offers them the opportunity to minimise their challenging behaviour and maximise their independence. We provide a resource intensive dedicated in-house Neuropsychiatry inter-disciplinary team. Our person-centred approach puts the individual at the centre of their treatment and discharge planning. The service offers a wide range of activities and facilities to promote independent function. Positive behaviour goals are focussed on discharge planning to support service users to return to community living – either with support or independently. 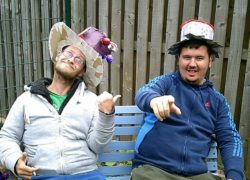 As part of Brain Injury Awareness Week two of our neuropsychiatric services, Cygnet Grange and Cygnet Lodge, held a ‘Headway Hatters Tea Party and Barbecue'.